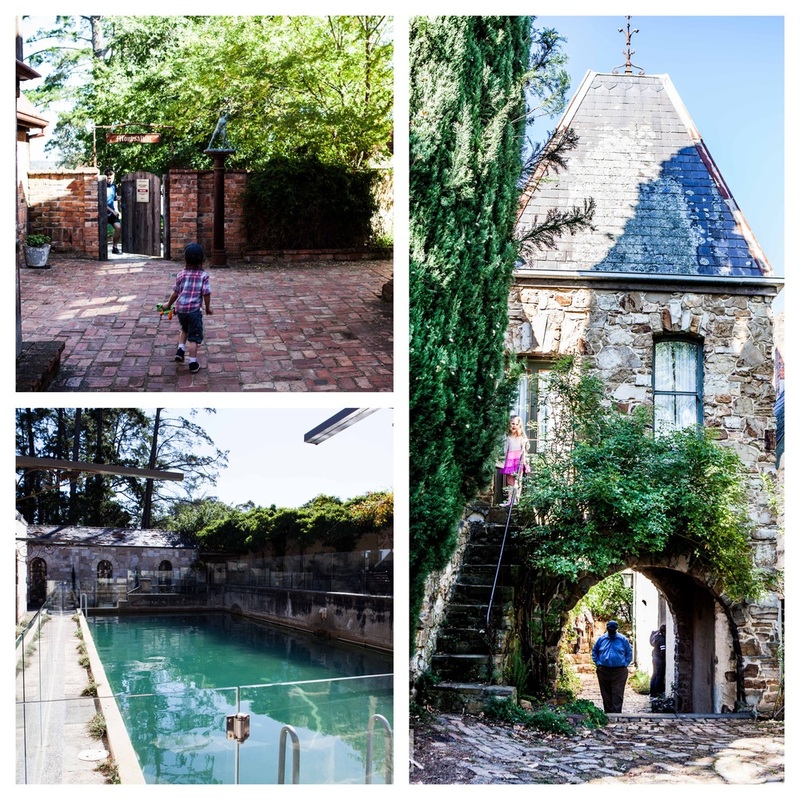 Walking into the wonderland that is Montsalvat feels a bit like you're walking into an ancient village - part magical kingdom, part monastery. It was actually founded and built in the 30's by Justus Jörgensen and was always an artists colony - and still is, with a few artists still living on the premises. It is a treasure trove of nooks and crannies and awe inspiring buildings to explore. With every turn a new place to discover. Bring a picnic and hang out on the lawn with the roaming peacocks, or grab a bite at the restaurant - but book beforehand - it was booked out when Mamma went. This place is not really suitable for prams, but you can do an outer circuit with a pram if you need to - keep in mind there are lots of wobbly stairways taking you from one place to the next which is all part of the fun. 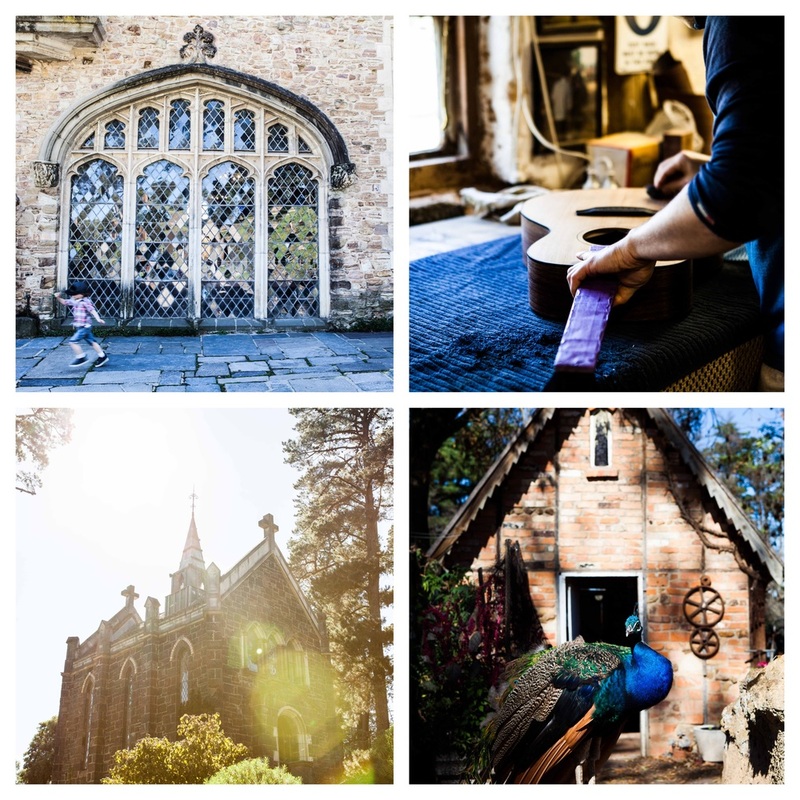 Art pieces are scattered through the property as well as artisan workshops - including guitar making, painting and couture. Mamma's special mention: Keep a look out for the art shows and the classes/workshops for both adults and kids. To see what is on click here. If you are visiting on a Sunday, why not make a day of it and go for a ride on the Diamond Valley Railway which is just down the hill. The Mont is going a little spooky this Halloween with a HallowSCREAM event! Head to their Facebook event for more details.